Matthieu Corrand is the founder of RanchBookings.com. A second generation guest rancher, Matt built the platform to help save his father time and energy, as well as increase annual rates and reservations. The way that people travel is changing, and more people than ever are actually choosing to embark on adventure travel all on their own. Solo travel is growing, and it’s just another opportunity for guest and dude ranches to take advantage of the growing adventure travel market. If you’re looking to increase the number of reservations at your ranch this year, you should be paying attention to how your potential guests are choosing to travel. Adventure travel is growing, and guest ranches are in a peak position to take advantage of new travelers looking to take advantage of unique experiences. Our team just returned from the Colorado Dude and Guest Ranch Association Convention, and we left feeling particularly inspired after seeing Joe Calhoon speak on business growth plans. 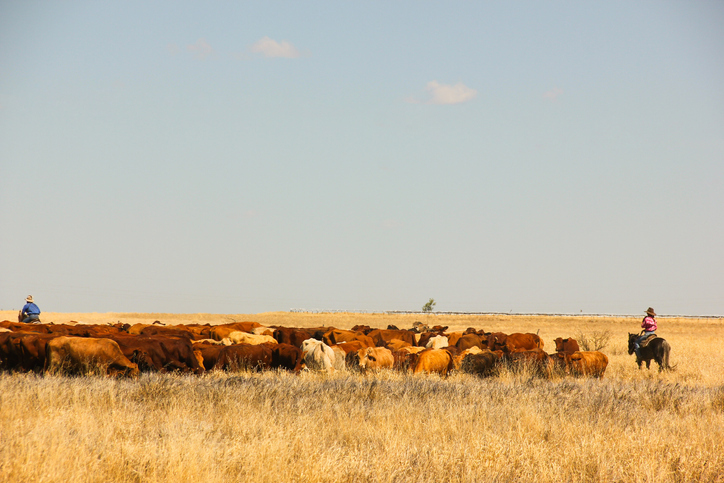 We felt like Calhoon’s thoughts were a direct reflection of how our team and our platform is working to help ranchers be more efficient and effective in their businesses, and we wanted to share them so that everyone would be able to take advantage. If you want to push your guest ranch to succeed in the new year, the best thing you can do is learn from how people planned and booked vacations in 2018 and take that information with you as you plan for the upcoming busy season. 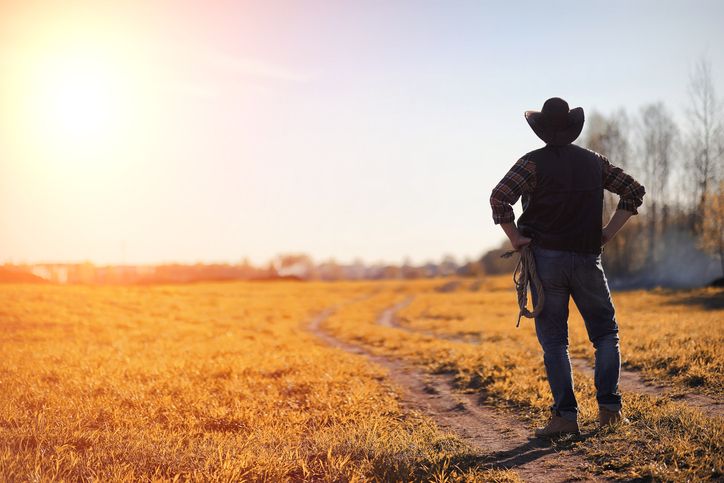 With personalization and online trends taking the front seat, ranches should look for ways that they can fulfill the modern traveler’s desires. The way that people are planning their ranch vacations is changing. 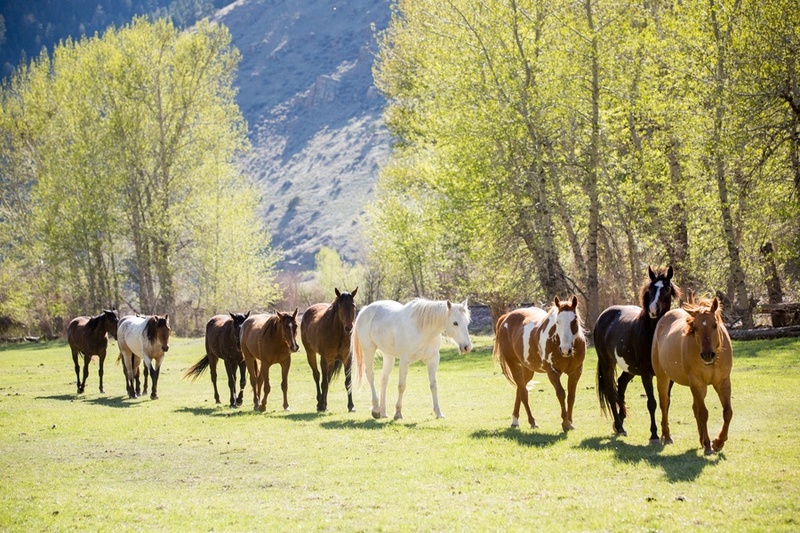 As adventure travel continues to grow, guest ranches need to be assessing how their processes for taking and managing reservations are performing. 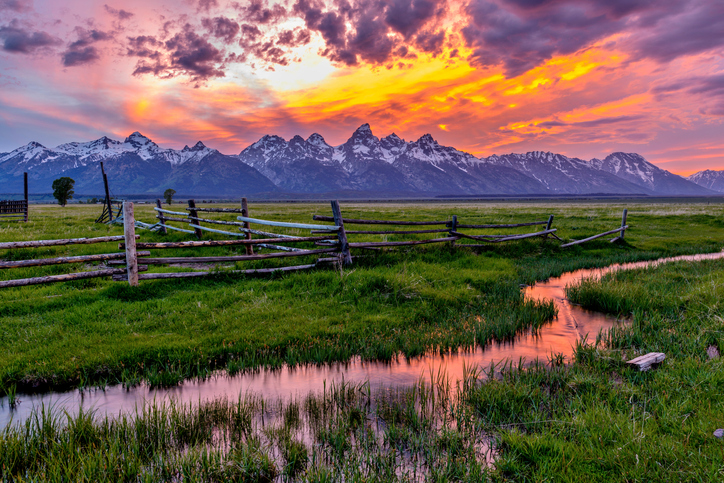 You probably know by now how important having a strong website is for your guest ranch. 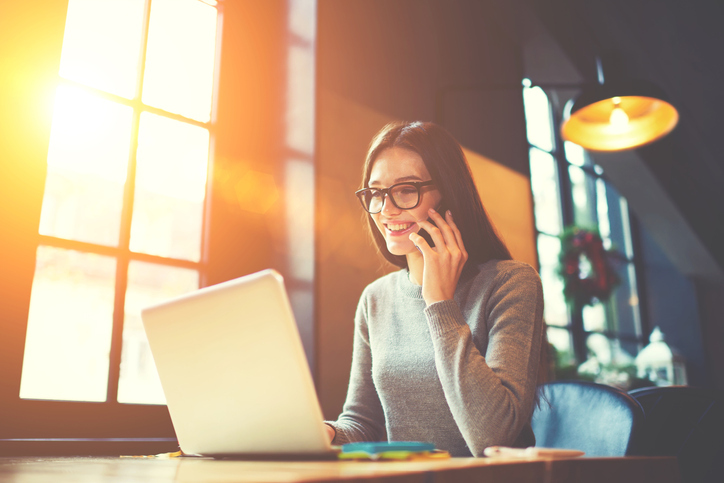 New guests aren’t going to be familiar with your ranch or where you’re located, so the best idea they can get aside from word of mouth is by looking online. If you don’t do a good job at making a strong impression, it’s not going to take a lot for them to move on to the next location. Websites are a living, breathing thing, so it’s OK to make changes and updates. 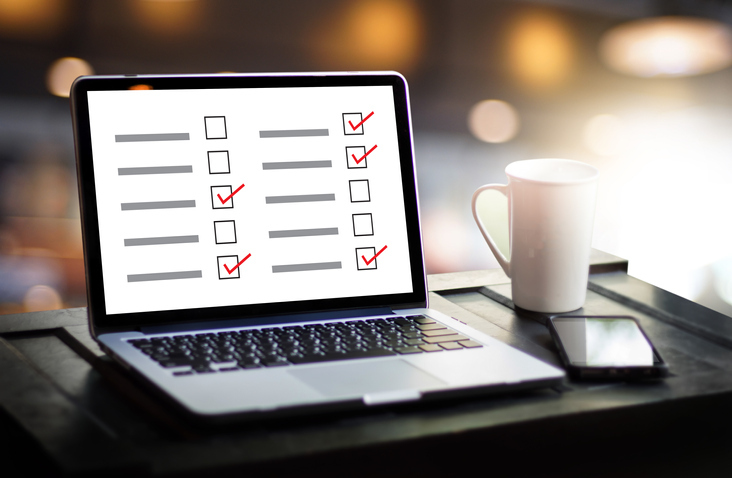 Here’s how to do a website audit to ensure you’re making the best effort possible to attract new reservations. There are a lot of different tasks that go into ranch management, and not all of them are all that glamorous. 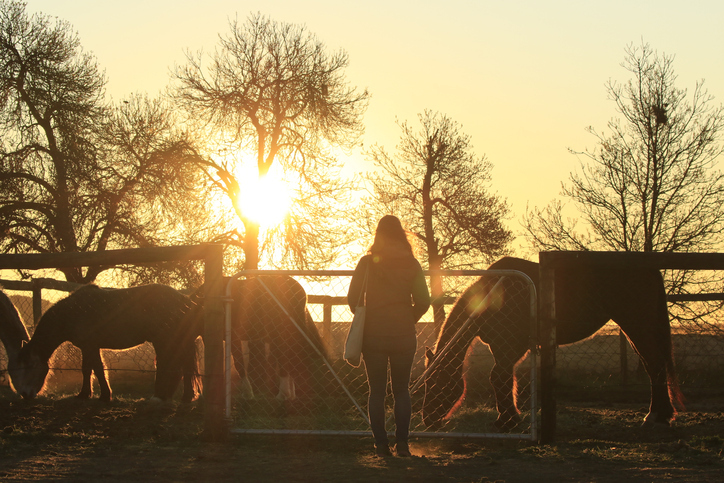 On top of caring for your horses and your livestock, you’re also facing back office struggles that can pull you away from more valuable matters, such as tending to the needs of current guests and managing incoming guests. Adventure travel has been making noticeable increases in recent years — growing at an average of 60 percent annually. And for the future, it’s projected to grow 46 percent as we look toward 2020. More people every year are looking to book more experiential vacations, so how is your ranch taking advantage of it? Problem: Colorado Cattle Company needed an online booking platform that served their team and their clients better. Solution: Colorado Cattle Company chose Ranch Bookings for its ease of use and attention to ranchers’ needs. Result: Colorado Cattle Company and their clients now have an easier time managing reservations and information. Colorado Cattle Company is a true working ranch that offers their guests the opportunity to experience the real ranch experience by day and relax in a resort environment by night. Tom and Darcy Carr purchased the ranch after making four trips in three years and finding out it was for sale. Since 2009, they’ve worked on building their ranch into one of the top guest ranch vacation spots in Colorado. Problem: Rocking Z wanted a more efficient sales process that helped streamline processes. Solution: Rocking Z chose a platform designed with ranchers in mind — Ranch Bookings. 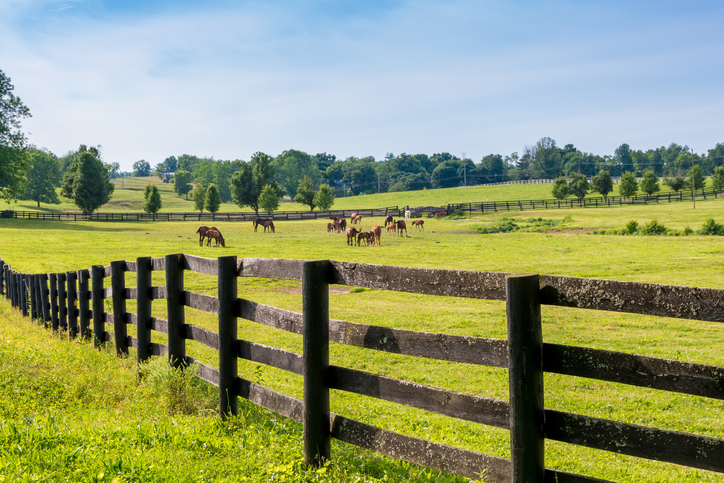 Result: The ranch now uses customer data more efficiently and is growing year over year. 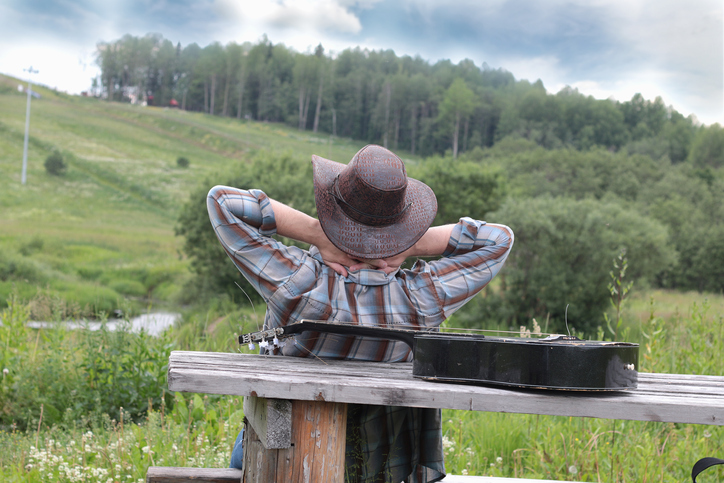 Rocking Z Guest Ranch is a family horse ranch dedicated to sharing Montanan traditions and the practice of natural horsemanship with their guests. 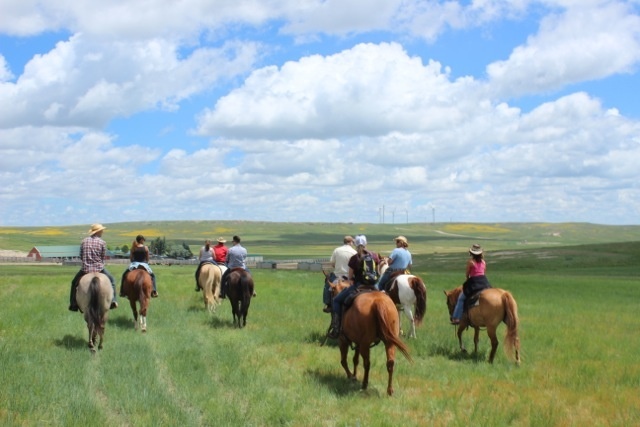 The Wirth family has owned and operated Rocking Z Guest Ranch since 2000. Their Montana ranch is dedicated to teaching their guests about horses, the practice of natural horsemanship, and cow working.